Packer Park is a neighborhood in the South Philadelphia section of Philadelphia, Pennsylvania, United States that originally included 1,200 homes built in two unique builder developments of Packer Park 1950s and Brinton Estates 1990s. It is now one of four residential communities, including FDR Park to be designated as Packer Park. The original footprint community is also one of four adjacent communities that form Philadelphia’s Sports Complex Special Services District. The approximate boundaries are Packer Avenue to the north, Hartranft Street to the south including FDR Park farther south, Broad Street to the east known as the Southern Parkway and I-76 to the far west. 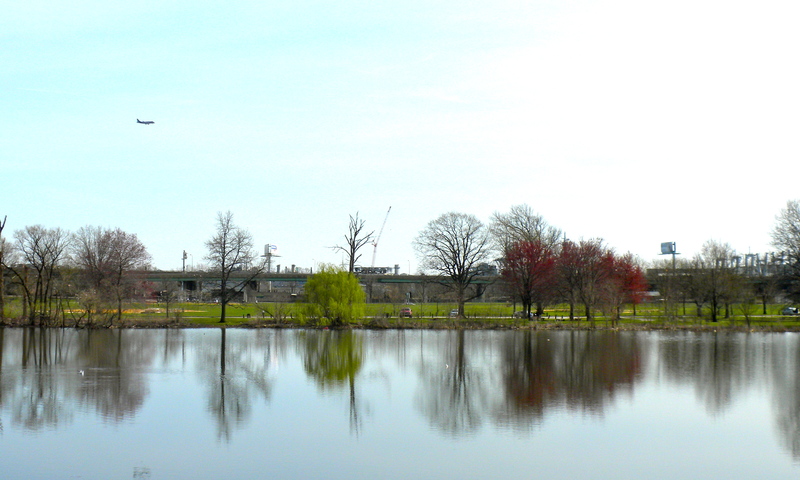 Packer Park has been considered home to one of the most organized community groups in the South Philadelphia region.